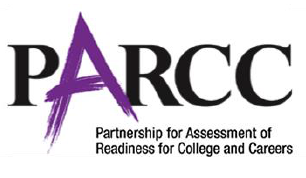 As many of you know already, the PARCC assessment results have been released. If your child is currently in 4th or 5th grade, you will be receiving the PARCC results on your child’s assessment from last spring. Although the report provides you with information on how to interpret your child’s performance, we anticipate that some questions may still arise. Principal Ferrario will be providing PARCC information and answering associated questions at the next PTO meeting on January 20 at 7pm in the school library. All are welcome to attend! ← This Week at Stony: Field Trips, Concert Pics, White Bead Ceremony & more!